Each year, the gaming community gathers together to celebrate the incredible achievements of industry leaders, creative developers, and outstanding personalities. Each show is livestreamed towards the end of the year, and this year will be no different. With a statement like that, the Game Awards 2018 will most definitely be something to look forward to this year. 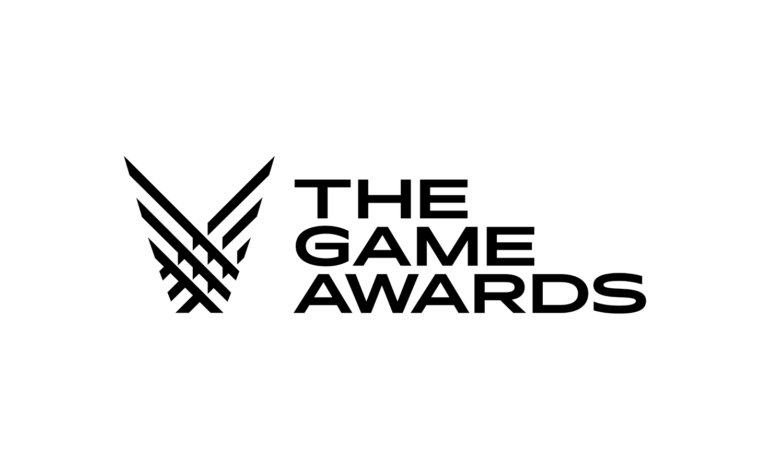 As a part being on track to be bigger and better this year, the Game Awards have adopted a brand new logo to commemorate the big, upcoming changes to the show. Geoff Keighley can also be assumed to be this year’s host once again, so we can expect his radiant personality to guide us through the night. As per usual, the event will be taking place at the renown Microsoft Theater in downtown Los Angeles. While it is still too early to determine which games will be for sure nominated at this year’s showing, there are a few likely contenders for that spot. Hits such as Monster Hunter: World, A Way Out, Pillars of Eternity II, and God of War will most likely find their ways onto one or more lists. Games that are expected this year, such as Red Dead Redemption 2, Shadow of the Tomb Raider, Code Vein, and Kingdom Hearts III might also find their way into the show, but these games will need to see a release before we can judge their merits. The Game Awards 2018 will be livestreamed on December 6 for all the world to see. Tickets for the event will be going up for sale over at Axs.com starting June 8 at 10:00 AM PT, so be sure to act accordingly to attend what will surely be another blowout gaming event. Even if attending physically is not possible, the event will be livestreamed for free across multiple social and gaming platforms starting at 5:30 PM PT / 8:30 PM PT.